While Sydney gets tons of media attention for its gorgeous Harbour bridge and Opera house, Melbourne has quietly become the art and foody center of Australia. From its gorgeous river front and city circle tram to the Yarra Valley and Queen Victoria market – Melbourne is a place I can’t wait to visit again. The Langham is the grand dame of Melbourne and is situated smack on the Yarra with great access to the thriving riverfront. 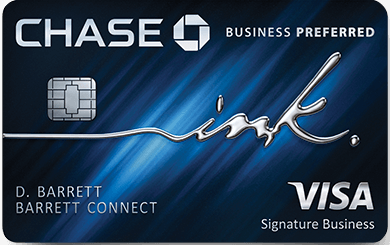 If you’re looking for a great deal with points, I’d recommend the Park Hyatt, cat 5, or Grand Hyatt, cat 4. In fact, the Park Hyatt Melbourne, cat 5, is one of the few Park Hyatts in the world that offer a club level. Head down to the riverfront and enjoy the sunset, a spritzer, beer, or cocktail and toast to the end of the week. The riverfront is jam packed with people who are calling it quits for the week and celebrating the incredible river culture Melbourne thrives on. We enjoyed a couple of the bars that actually rest on the river. Either grab dinner on the river, or head up to Centre Place – a short walk from the river front. 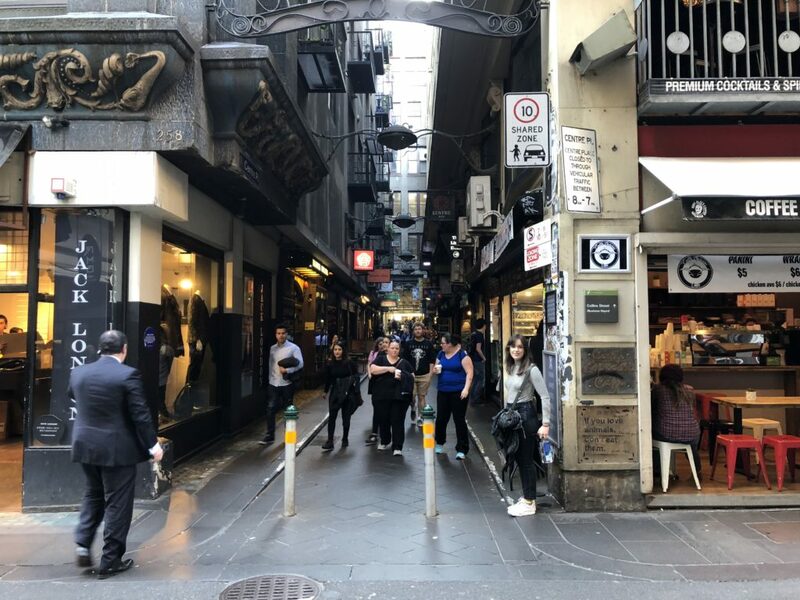 Centre Place is part of the “laneways” that span Hoddle Grid and represent some fantastic examples of street art and is chalked full of boutiques, tasty treats, and eclectic vendors. An alternative? Degraves street – very, very cool. Head out to the Yarra Valley and enjoy a wine tour. The Yarra Valley is not only drop dead gorgeous and a short trip from downtown, but it’s producing some formidable Pinot Noirs. The TarraWarra Estate is one of the region’s most popular wineries. Depending on when you get back – head out of the city for a walk on Batman Avenue to the Royal Botanical Gardens. We really enjoyed walking along the river bank towards Rod Laver Arena. The city planners have done a wonderful job creating areas for the public to enjoy green areas. It also creates an amazing view of the city. You could end the night seeing performances at Laver by the likes of Sam Smith, Kevin Hart, Keith Urban, and the list goes on and on. Wake up early and walk down ( or take the circle city tram ) to Queen Victoria Market. It’s a converted post office that is full of coffee shops, butchers, breakfast joints, bakeries, and a great mix of eclectic vendors. After breakfast, head out to the flea and farmers market and get some crazy cheap deals on this and that. Head back to the hotel to check out.